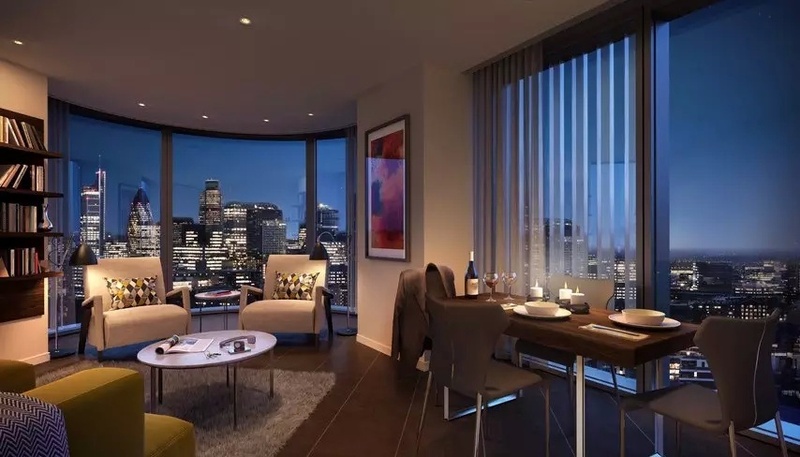 We have exclusive access to a select number of units within Mount Anvil’s Lexicon Tower, an elegantly designed development of one/two/three-bedroom apartments with views across the City of London. This iconic City Fringe investment will stand as Islington’s tallest tower, and is just minutes away from London’s Silicon Roundabout and Angel Underground station (Zone 1). 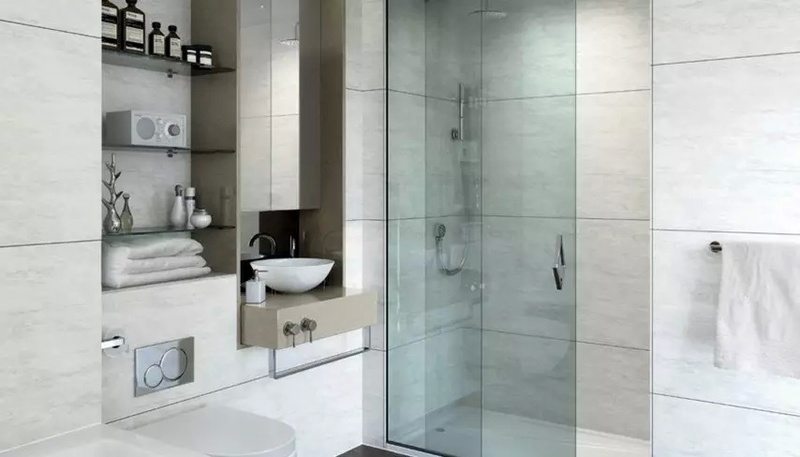 Prices from only GBP1,055 per square foot. Located in the half-mile area that surrounds London’s financial sector hub, Lexicon features prominent parts of the vibrant urban districts of Shoreditch, Finsbury and Spitalfields. The Tech City start-up area around Old Street Roundabout is also located here, placing the Lexicon at the epicenter of London’s commercial evolution. Conceived in 2004 to regenerate one of London’s most high potential areas, the City Road Basin Master Plan will see significant investment over a 2.3 hectare area of the Regent’s Canal waterfront area. This regeneration heralds the establishment of a mixed community and a newly prominent Islington destination. This entry was posted in Alternative Investments, Property, Real Estate, Uncategorized by Adrian Rowles. Bookmark the permalink.